The last couple of months have been both exciting and intense; I've been doing long hours and travelling the length of the country with work but at the same time making the most of every 'free' minute I get, both on my travels and when I'm back home in Edinburgh. That also meant I've had zilch time to blog. 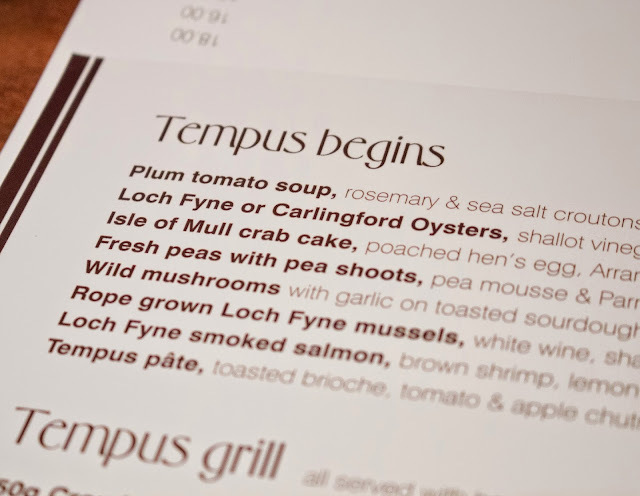 A few weeks ago, Ed and I were kindly invited to review the newly launched all Scottish menu at the Tempus restaurant and that was one of the highlights of our recent manic schedule. 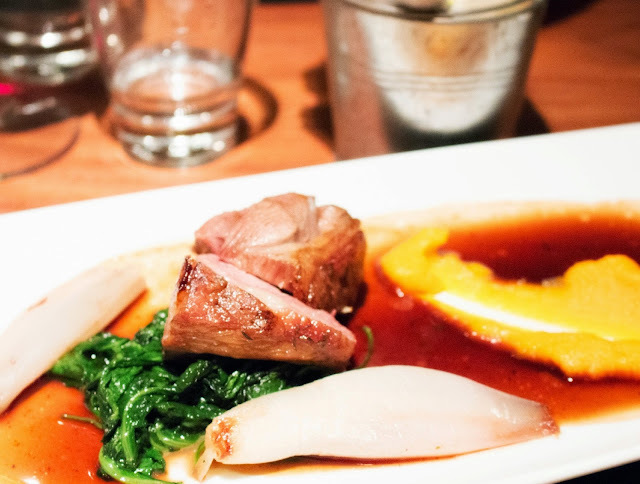 We assumed it was going to be a private dining/tasting session but we actually ended up being part of a group of local foodies invited to the Tempus. Ed and I love meeting new people and our companions for the evening were the lovely and enterprising couple, Iain and Kate, of Citylicious. 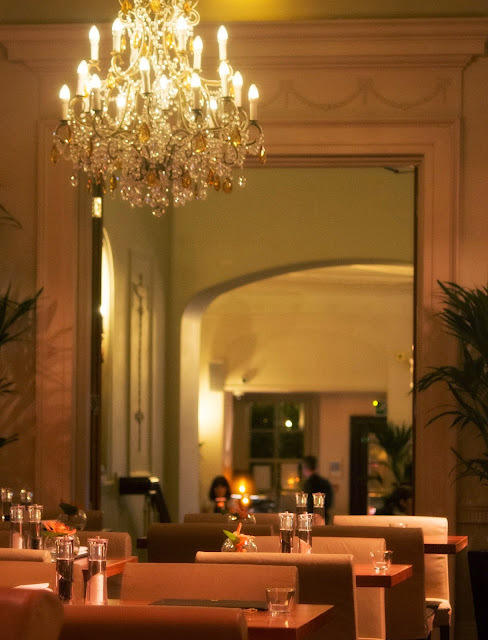 Do check out their Edinburgh restaurants blog, as well as it's offshoot blogs based on the dining scene in many other top cities. 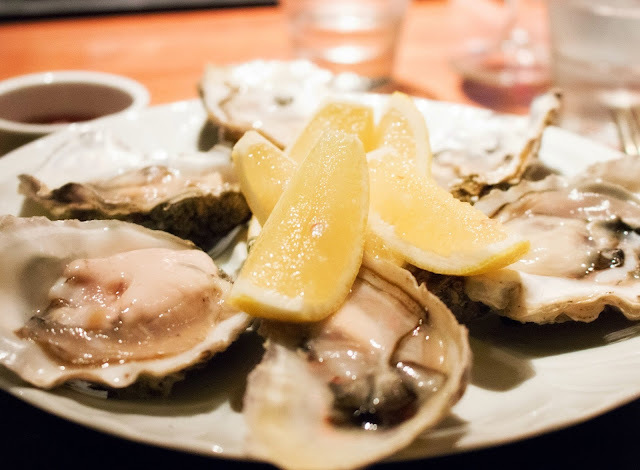 Iain has written a fairly comprehensive review of the evening on the Citylicious blog which contains detailed account of our meal. 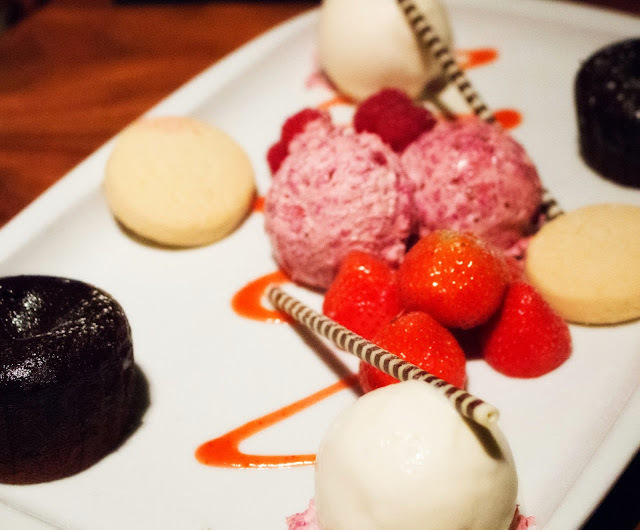 If you fancy knowing more about Tempus's new menu, I recommend reading his review. I will focus more on the ambience, overall dining experience and the quality of food. I somehow mistakenly expected Tempus to be quite 'pubby' but it was actually much more indulgent yet good value. The decor is new Edinburgh New Town-esque i.e. filled with a reasonable measure of old world glamour. 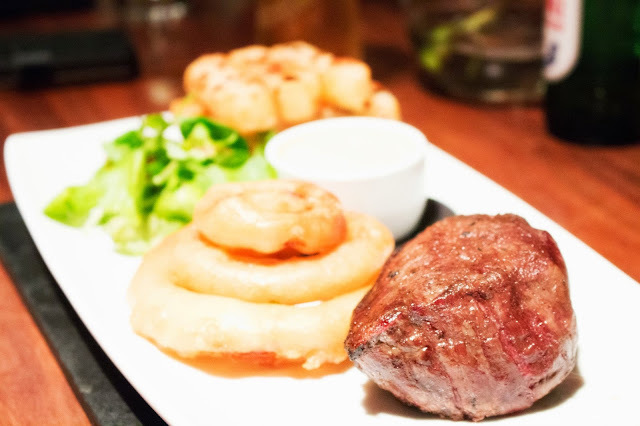 The food was genuinely lovely; the Loch Fyne Oysters I ordered were simply fantastic and my Orkney Sirloin Steak was pretty good too. Ed thoroughly enjoyed his Isle of Mull Crab Cake starter and the Rump of Lamb main course. I could have also just as easily devoured Kate's Mixed Berry Cheesecake *and* Iain's Homemade Sticky Toffee Pudding! My name is Ann and I am a pudding monster. 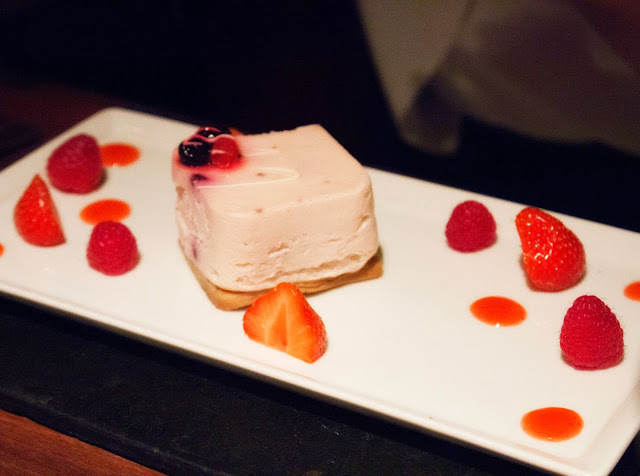 Overall, we had a fantastic dining experience and the service was impeccable. 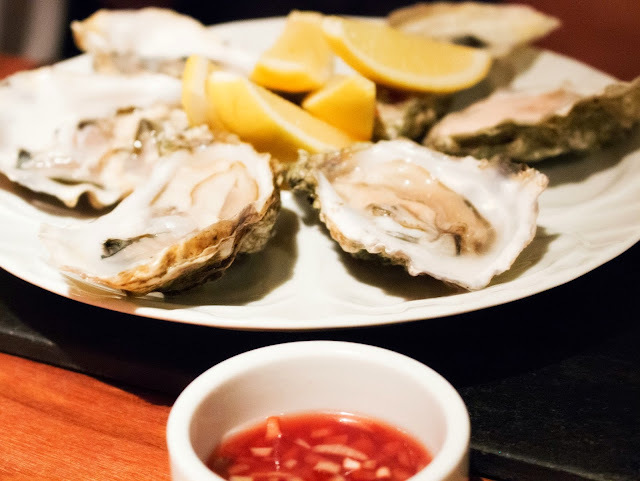 My only comment was that whilst I order a selection of both Loch Fyne and Carlingford Oysters, I only got the Loch Fyne ones. And as lovely as the Loch Fyne ones were, I was quite keen on understand the difference between the two! Finally, I had to take a quick outfit shot...I am a style blogger too! 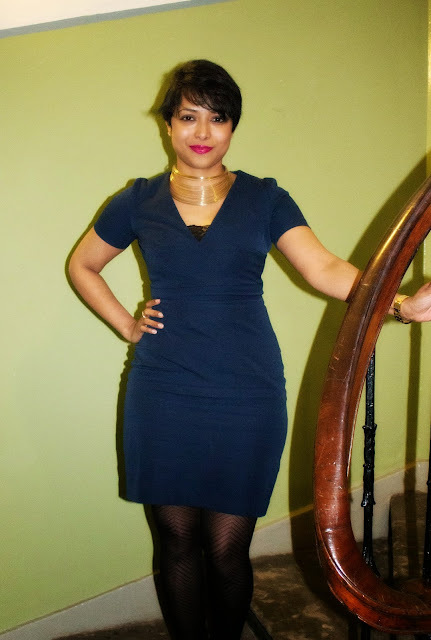 I'm wearing Roland Mouret for Banana Republic and it took me from a full day at work to a bowling session with colleagues to the dinner at Tempus. Comfy, stretchy and so versatile!! Wearing: Roland Mouret for Banana Republic, charity shop necklace ( bought years and years ago) and Ash booties.